Mauricio has a curiosity that allows him to find beauty in the simplest things most of us don’t ever notice. And when you put a camera in his hands, he seemingly becomes invisible, searching for a unique vantage point from which to photograph what may look like a typical scene to others. Mauricio has learned the art of photography with a passion that can only come from a dedicated and fascinated soul. Mauricio will make sure you not only get the photographs you expect from your wedding day, but the photographs you never dreamed possible, even though they were happening all around you.Mauricio was recently named the Photographer of the Year by MyWed.com in their international contest. He has also received the Best of the Best award three years in a row by Junebug Weddings, and the Photographer of the Quarter by the International Society of Professional Wedding Photographers. 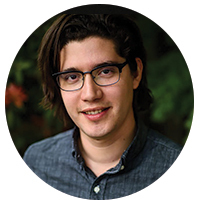 He teaches workshops and speaks at photography conferences around the world, splits time between his two homes in San Francisco and Managua, and along with his beautiful wife Maria Jose, has a seven-year old son named Izzat and a baby girl named Maya. Erika & Lanny Mann of @twomannstudios will share everything they know about using manufactured light to turn the mundane into the insane. This masterclass will start with the basics of off-camera lighting and work towards having you creatively mould your images in ways you never dreamt possible. Attendees should be comfortable firing their flash off-camera and will be required to bring their own flashes and transmitters. 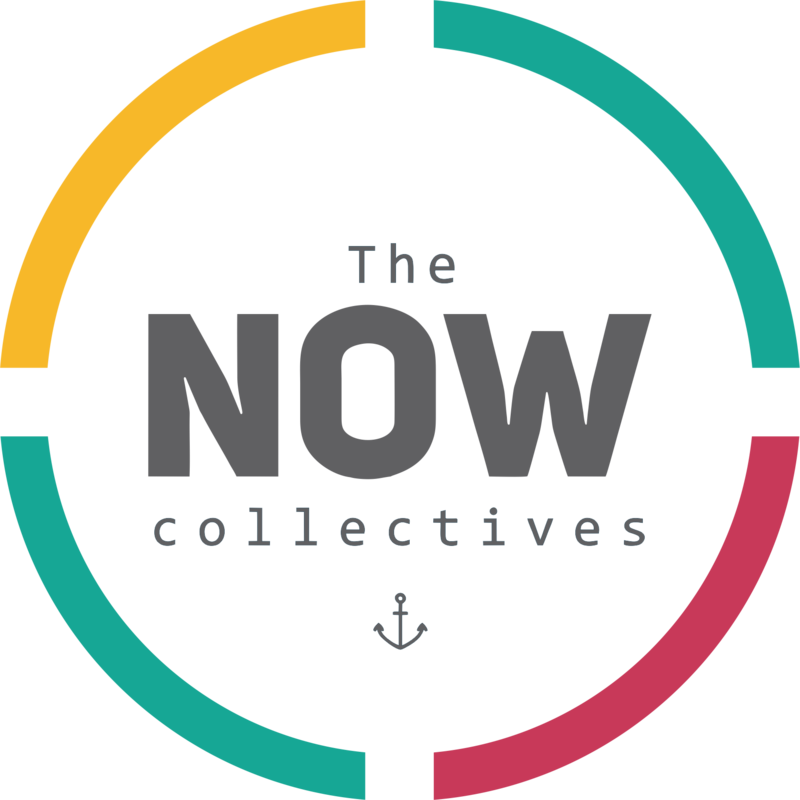 The Now Collectives © 2017-2018. All rights reserved.